John oversees all major business of the company and is actively involved in affordable housing preservation, portfolio management, acquisitions and renovations, and property repositioning activities. 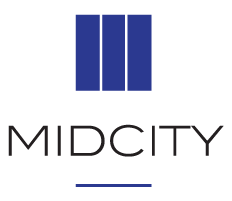 John began his career with MidCity Developers in 1971 as a Development Officer, applying specialized skills and knowledge of HUD-insured, multi-family housing programs. In 1976, John joined The Artery Organization, where he served as a member of the Executive Committee, Corporate Senior Vice President and Director of Mortgage Finance. He established a proven record of business and real estate successes including the financing of over 16,000 rental units and other diversified investment properties valued at over $1 billion. 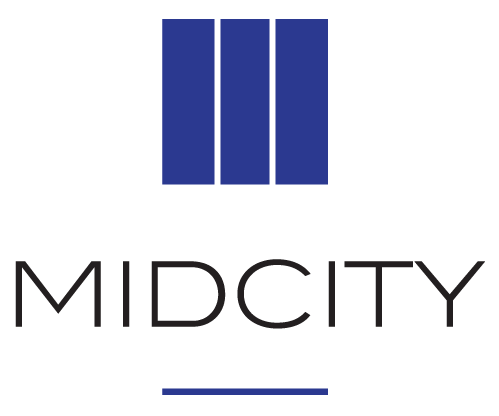 John returned to MidCity in 1991 to serve as Director and Executive Vice President. 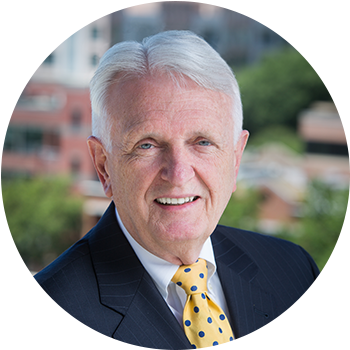 John has served as Co-Chair and a Director of the Washington Area Housing Partnership and as a Director and Treasurer of the Institute for Responsible Housing Preservation. He was appointed to former Governor Schaefer's SPECTRUM Housing Task Force and has chaired affordable and employer assisted housing task forces for the Greater Washington Board of Trade. John also served as a Director of the OpenDoor Housing Fund. John has a B.S. from Brigham Young University.